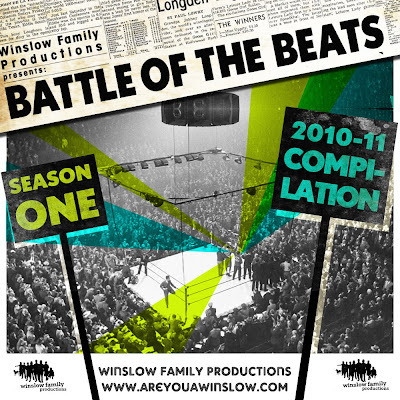 We had a great first season of the Battle of the Beats featuring many talented producers and amazing match-ups. Some of these battles were hard to decide a winner while other seemed to come in as landslides. Either way, we got some fantastic tracks out of the whole process. So without further ado, here's a soundcloud player with all the tracks from this season of the Winslow Family Battle of the Beats! Enjoy!